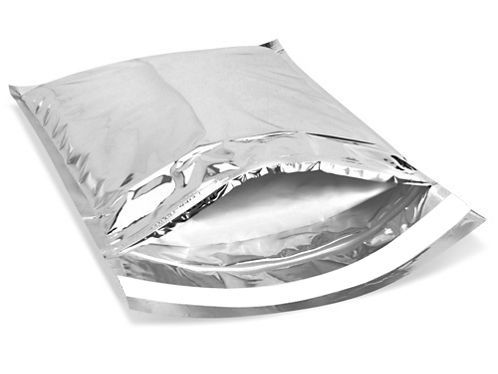 Our Thermal Insulated Mailers are perfect to keep your temperature sensitive products cold during transport. They can be used in conjunction with frozen or refrigerated gel packs for overnight shipments of products requiring to be kept below 25°C/77°F. In addition to their superior thermal properties and durability, the soft inner foam insulation offers superior padding and protection for your products. Mailers are available with wall insulation ranging from 1/2″ up to 1″. Great for food applications such as chocolates, cheeses, caviar etc. Take advantage of our expertise and learn about some of our innovative thermal packaging alternatives.